We recommend using the latest version of IE11, Edge, Chrome, Firefox or Safari. Skip to the content of this page, the main menu, Google Translate, the site search form or go to the the site home page. 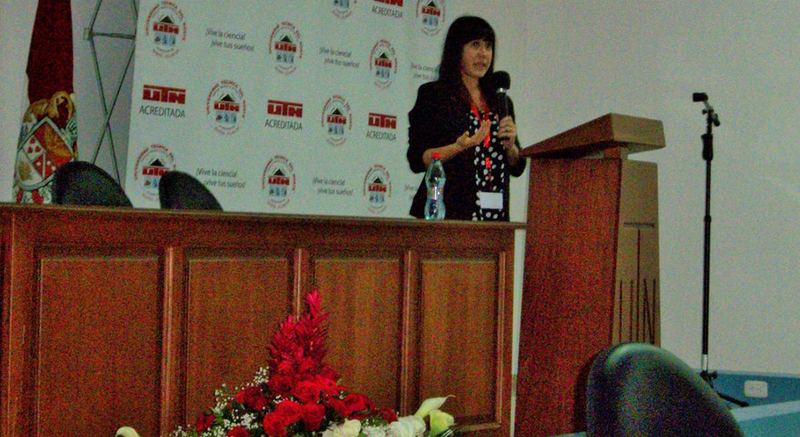 Alumna Alexis Cullerton is working for the U.S. Department of State in Loja, Ecuador to provide the nation's teachers with professional development in teaching English and literacy strategies. 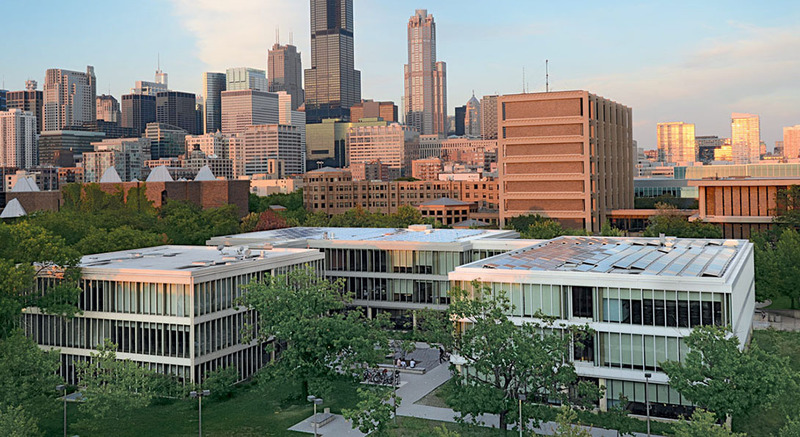 Alumna Cynthia Soto is the new director of Native American support programs at UIC, seeking to recruit Chicagoland Native American students and draw connections to their heritage in the community. 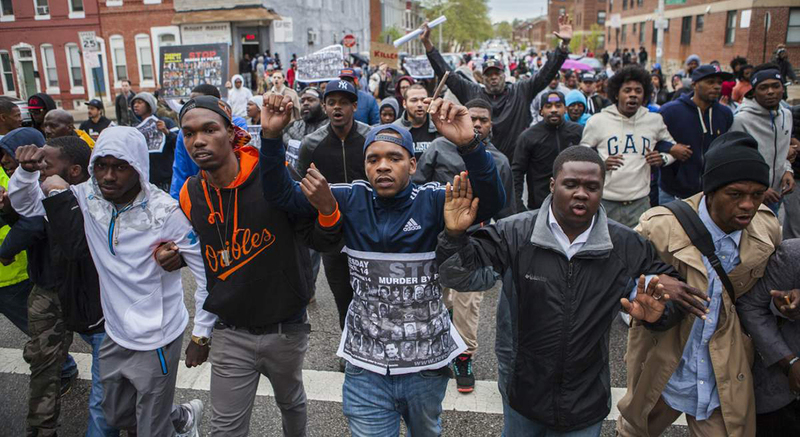 Benji Hart, BA Urban Education-Elementary Education '14, argues in a Salon article that calling for peace and order after the Baltimore protests is difficult when "the state breaks its own laws with regards to the oppressed." After years of building culturally relevant lessons for English language learners in CPS schools, 2015 Dean's Merit Award winner Zayoni Torres is heading to South Africa to train future teachers. 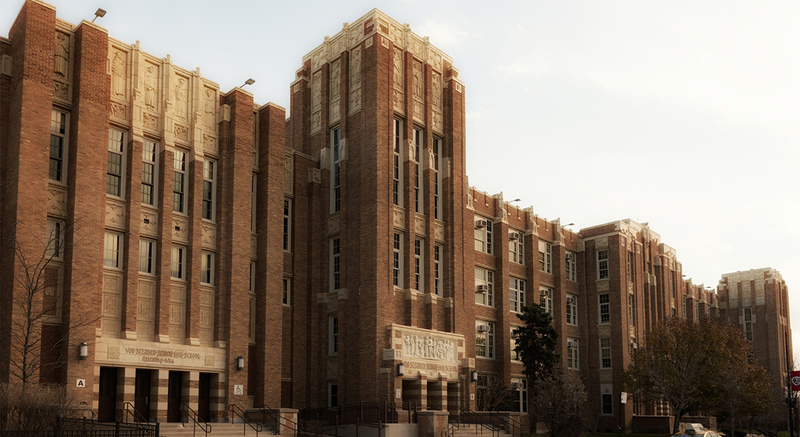 School principal Kevin Gallick is building a high school devoted to exposing career options to students from predominantly low-income households in Chicago's post-industrial East Side neighborhood. What happens when students form their own inclusive groups based on race or gender or learning ability? 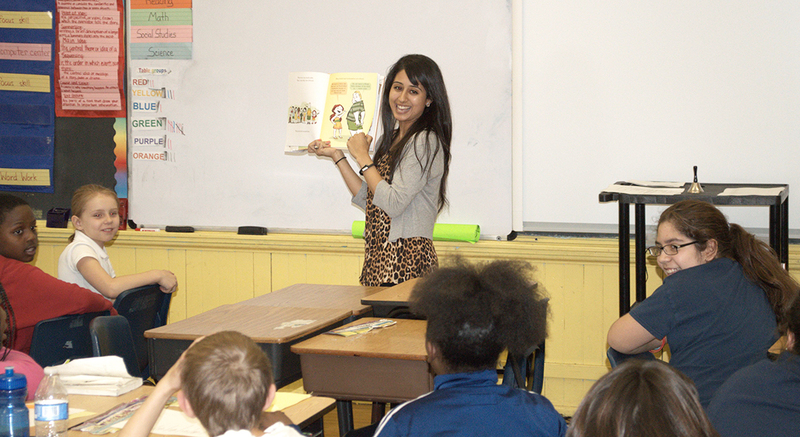 Alumna Yasmeen Elayyan shares her strategies to address student-caused school segregation. When alumna Amani Ghusein asks her 4th graders to draw a picture of a scientist, she receives comic-like mad scientists. 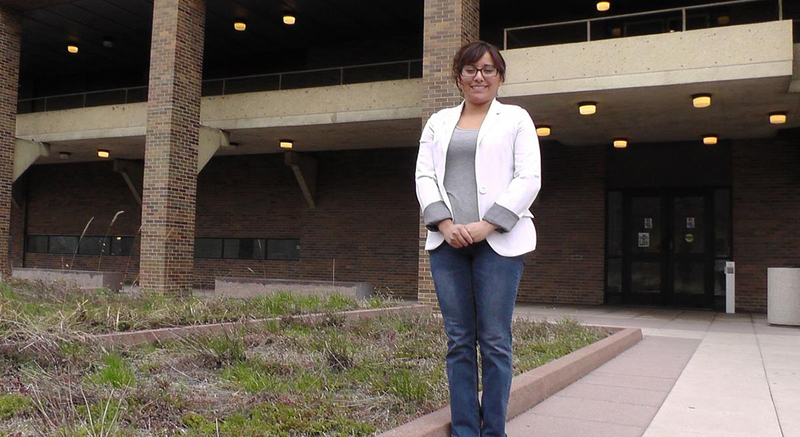 Her challenge: help her Latino students see themselves as Latino scientists. 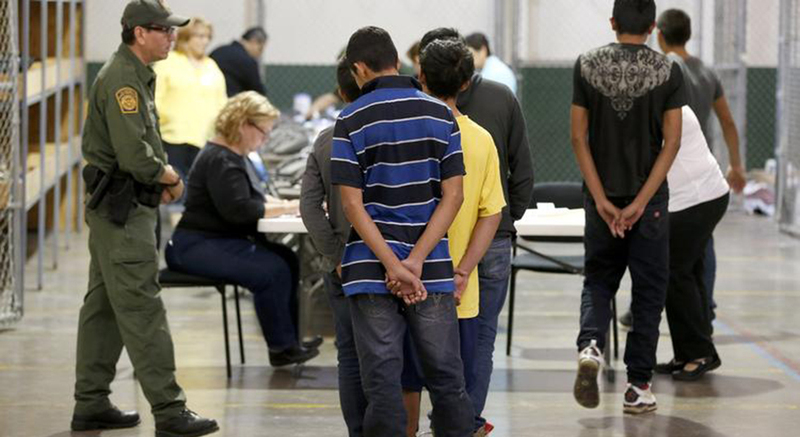 Alumna Alexis Cullerton researched literacy access and needs of undocumented unaccompanied children detained in the United States and found a judicial system failing children. The College's David Stovall says the school-to-prison pipeline is bolstered by school discipline policies that treat Black and Latino students as perpetrators incapable of solving problems. 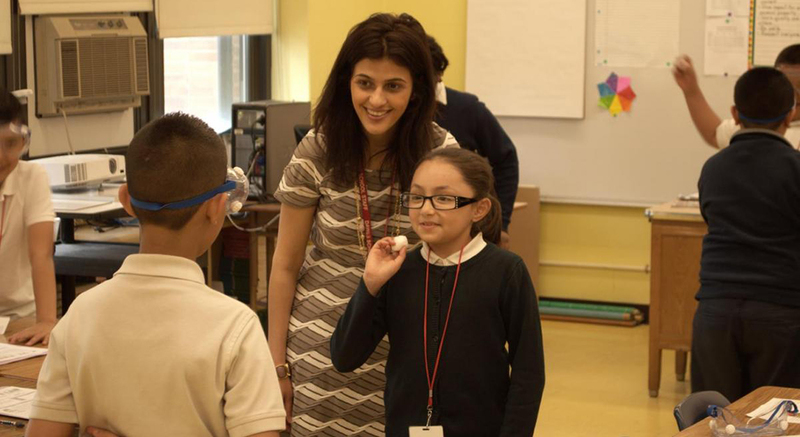 Von Steuben principal Laura LeMone has launched a partnership with Exelon and Illinois Institute of Technology to build STEM careers pipelines.